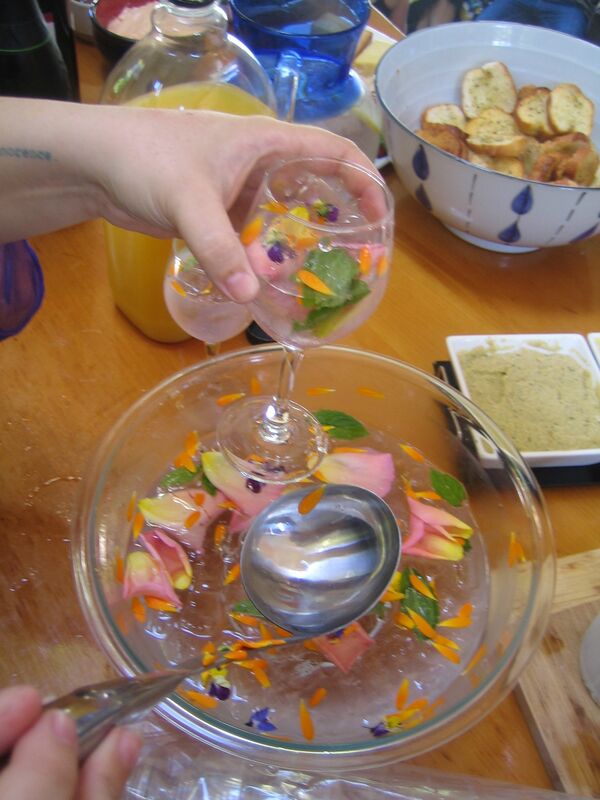 Mix the wet ingredients, pour over ice, sprinkle edible flowers on top. Drink and feel comforted! This drink is pink, refreshing, tastes like summer and roses and good times. Craft Country this Saturday! Yeeeeeha! It was soo yum. I intend to make it, or something like it, a staple drink at my house. It was the perfect drink for a perfect day. 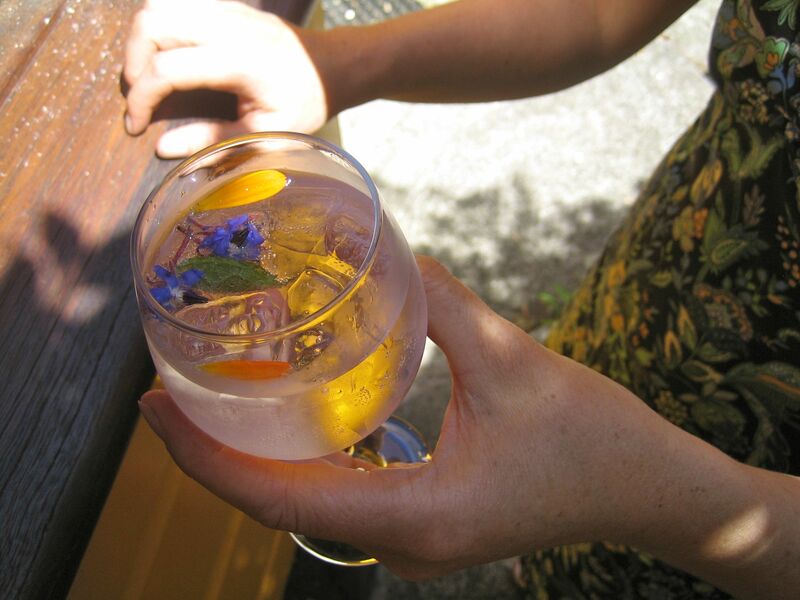 Also – I proclaim this my 2011-12 summer drink! Yumbo! !